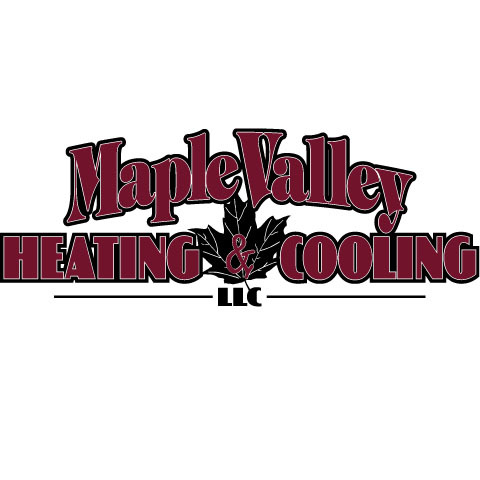 Maple Valley Heating & Cooling, L.L.C. 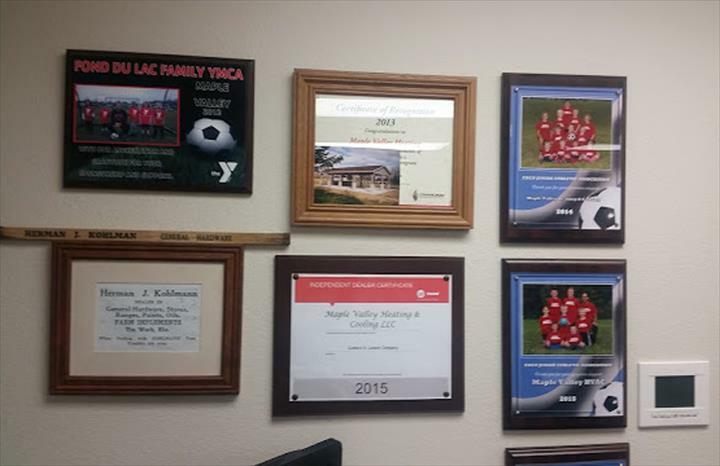 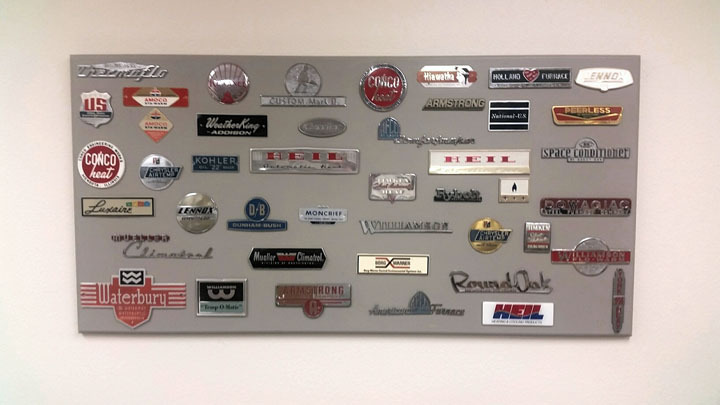 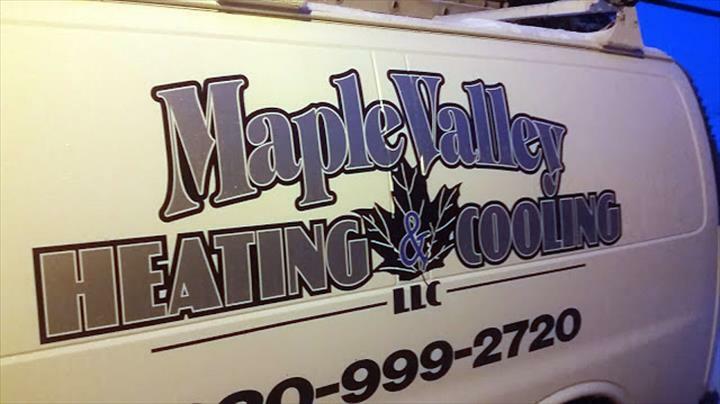 Maple Valley Heating & Cooling, L.L.C., in Saint Cloud, WI, is the area's leading heating and cooling specialist serving Sheboygan, Calumet and Fond Du Lac counties since 2005. 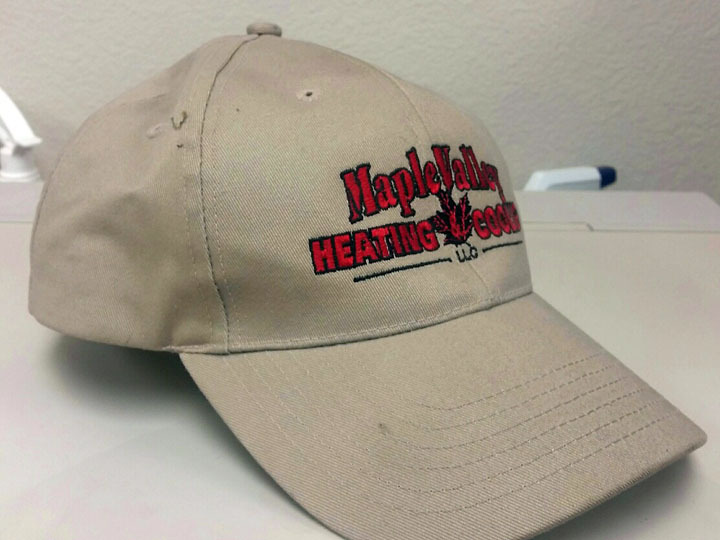 We specialize in heating, air conditioning, air purification, air duct cleaning, hot water boilers and more. 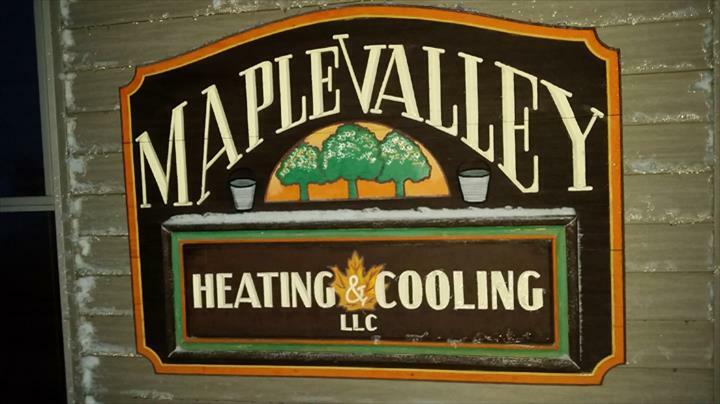 For all your heating and cooling needs, contact Maple Valley Heating & Cooling, L.L.C., in Saint Cloud.